What is Google Keywords Planner tool? How do search engines rank a web page? Wait, I will answer to the first query after the second. Google doesn’t know you and Google follows specific algorithms to rank web pages with respect to a search query. Apart from other algorithms, I will say keyword analysis matters a lot as it is one of the core parts of SEO, Blogging, and Google Ads. This is one research that you should start at the beginning of your career whether you are dealing with SEO, Google Ads, and Blogging. Keyword research is a process that helps you to identify keywords that get a great amount of search volume on monthly basis. It is necessary to find out those keywords that give maximum traffic and less competition. You can also consider high competition keywords but it needs a strategy for SEO and blogs for long-term benefits. Even in Google Ads, it depends on bidder’s choice. 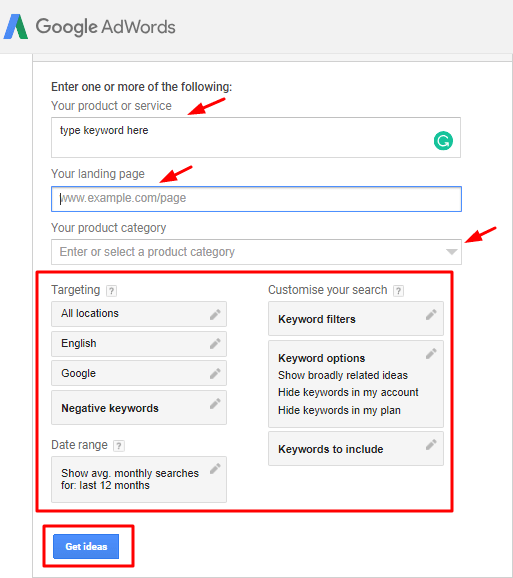 “Google AdWords is now Google Ads and Google Keyword tool is now Google Keyword Planner”. Where will you get this Google Keyword Planner tool? After signing in to Google Ads account, you will find keyword planner under tool section. What is Google Keywords Planner? 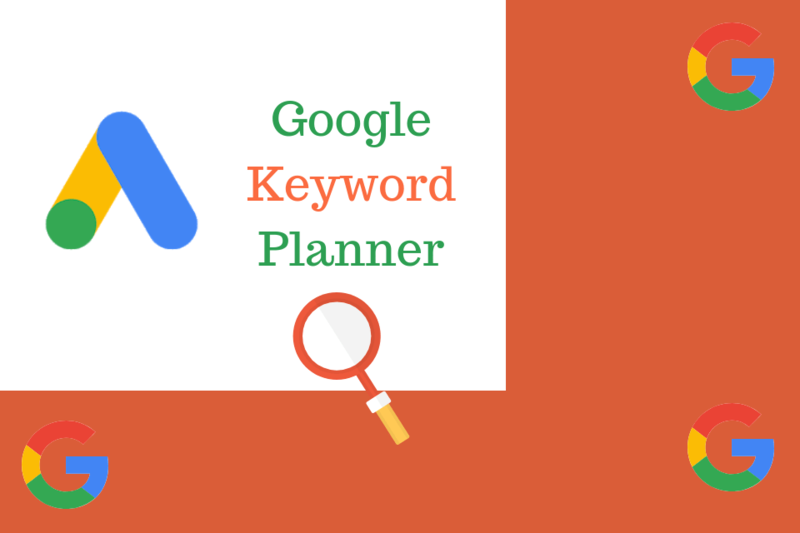 Keyword Planner is a Google product that gives an estimated traffic of target keywords and helps in finding the relevant keywords. 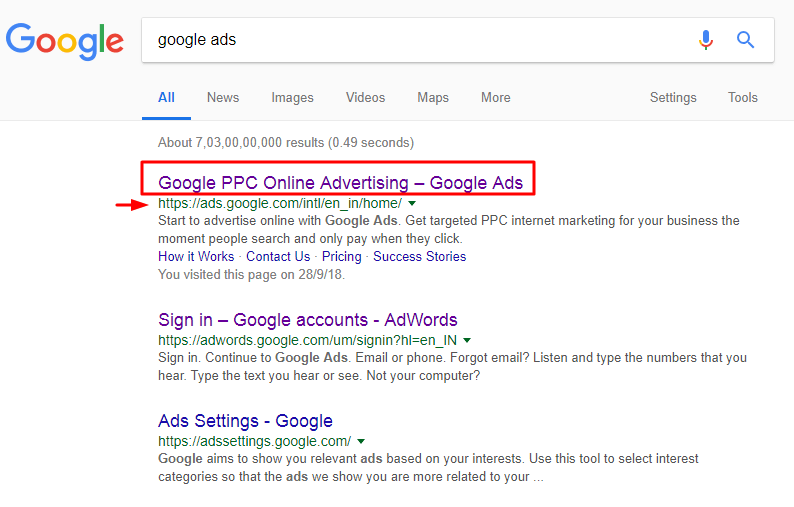 Google Keyword Planner is a free Google Ads tool and I have already explained how you can sign up to your Google ads account. This tool is basically for Google Ads advertisers but it gives authentic information about the search queries and keywords. It also helps you to choose competitive bids and budgets for campaigns. Sign in to Google Ads account, under tool section click on the keyword planner. New Google Ads Keyword Planner and Previous Google AdWords Keyword Planner tool. You can use any of the google keyword planners and start your research. Select Filters, Duration, and Columns, etc. How does Google Keyword Planner work? In layman language, suppose you search keywords like WordPress Plugins and Best WordPress plugins for the exact match. You will find the keywords search results in this way. In this search result, you will find the data regarding average monthly searches, competition, ad impression share, and so on. You can add filters and columns whatever you require. Basically, the searches on search engines include three keyword match types like Broad, Exact and Phrases. Accordingly, Google Ads has included four Keyword Match Types to select the target keywords for your Ad campaigns. An exact search gives the traffic for exact keywords and broad searches include all possible related keywords. For a personal blog, you should consider all possible variation of keywords and long tail keywords. You can use all the kind of match type to clarify your doubts about how search volumes and competitions are varying from one match type to other. Be specific when you are targeting Micro-Niche Site, Personal Blog, Google Ads, etc. I hope now you can use Google Keyword Planner successfully and start your digital marketing career. 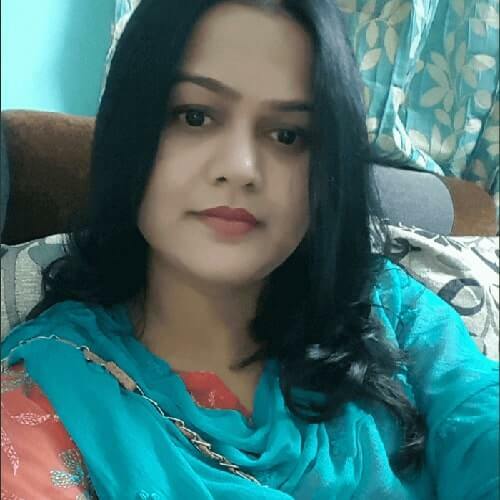 Write to Tarannum Khan at digitaltarannum@gmail.com. Do share your views & connect to my Facebook, Twitter and LinkedIn accounts.